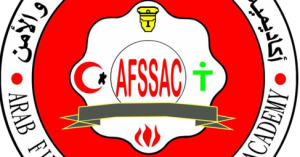 Arab Fire Safety & Security academy introduces Fire suppression systems program . That is a developmental program in fire-fighting . 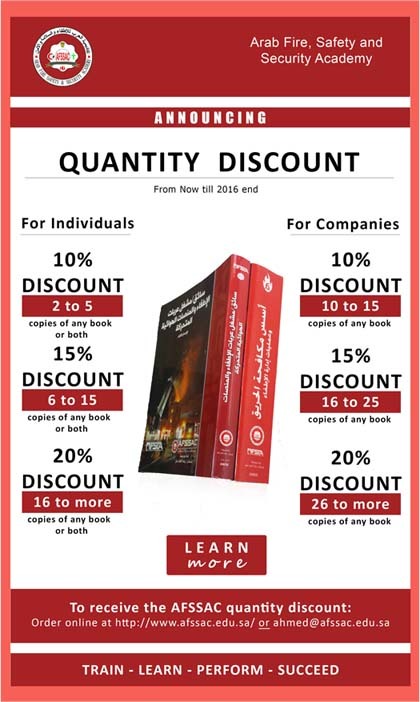 Personnel work in fire-fighting, safety and industrial security . Those who work in sites , industrial facilities , commercial facilities , hotels and banks . Those who work in production line , stocks, warehouses and the places that contains flammable materials . Developing the skills of dealing with early extinguisher systems and quickly responding with them . Program duration : 10 days .